Everyone is working to save a buck or two here and there. Sometimes, it’s hard to figure out if you really need to spend money on various goods and services. Often, we just look at the problems in our homes and wonder if we really need to pay to fix the problem. When you need a new dishwasher or have a leaky faucet, it can seem like all the expenses are adding up. Now, it looks like you’ve got a mold problem. And you can’t help but wonder, “Do I really need to call in the professionals for this? Can I take care of it myself?” The truth is, DIY methods aren’t just about learning how to do new things. It’s about saving funds, too. And, no doubt, “DIY mold removal” has probably been typed into your Google search engine once or twice since you discovered the mold problem! Often, when people find that they have a mold problem, they wonder if they need to take care of it right away. Or, they wonder how to take care of it right away. Let’s face it, whenever we see issues in the home, our initial thought is, “How bad is it?” We also think, “How much is this going to cost?” The price tag is one of the main reasons people turn to do-it-yourself mold remediation. It seems much easier to find methods and techniques that you can do on your own than to call in someone right away. After all, the thought of saving a little time or money sounds good, right? When you realize that you have a mold problem in your home, you may immediately turn to the Internet for answers. You may work diligently to find out how bad the problem really is and if it’s bad enough to get help from a professional remediation service. It can be difficult to figure out which step to take first. But, in many DIY cases, people test the extent of their mold spore issue with things like home testing kits. Unfortunately, the process can end up being a little more time consuming and even more expensive than a lot of people realize. So, DIY isn’t always the way to save money and time. And, after people realize that the problem definitely needs immediate attention, they may turn to home remedies or mold cleaning supplies that simply don’t remediate the mold. These methods may kill the surface mold. But, in all actuality, the mold problem is still there. The good news is that finding a mold problem isn’t the end of the world! There’s a lot you can do to get things under control. Is your mold issue bad enough to get a professional to take a look? In a word, yes! Although it’s tempting to try to take care of the problem on your own, it’s not advisable. This is mainly due to the dangers that mold can bring to the health of everyone who is exposed to it. Mold can make people very sick. So, it’s important to get rid of the harmful amounts of mold spores and get things back in order ASAP. Not sure how to do that? No problem! A Plus Mold Remediation Inc. has been helping people solve their mold problems for years and we can certainly help your family! You don’t have to let these unhealthy growths overtake your home any longer. If you’ve recently discovered a mold problem in your home or even in your business, it’s not too late to take control of the situation. Just request an estimate today and let us help you get rid of the issue and make sure your living space is safe once again. 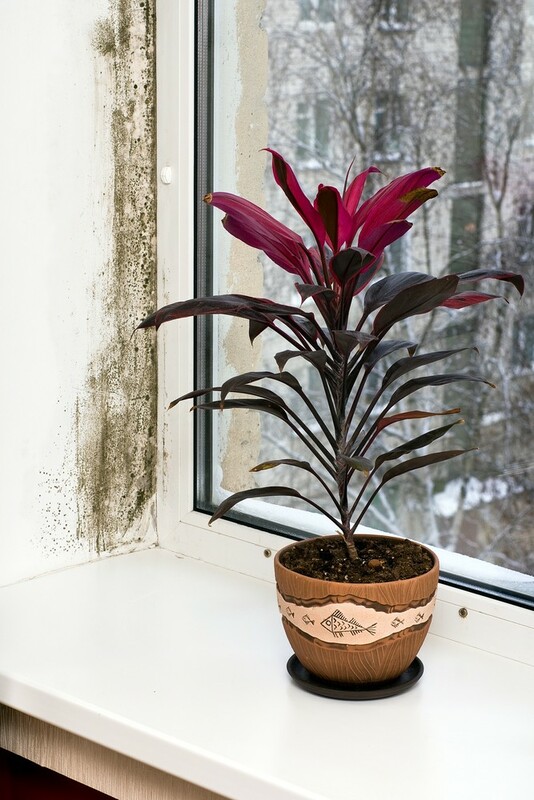 ← Need to Know How to Deal With Growing Mold or Mildew?